8. Offers displayed on our website are for the use of private individual’s vehicles unless stated otherwise as “Business Offers”. 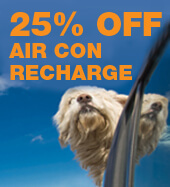 The registered driver of the vehicle must be the person redeeming the offer. 9. Only one offer may be redeemed during each visit to the garage, offers may not be used in conjunction with one another. 10. 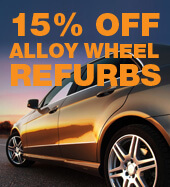 The offers on the website are only available to customers who mention the offer they would like to redeem when they book the vehicle in for repairs or services. All and any offers must be pre booked to be deemed redeemable. 12. “Free Local Delivery and Collection” applies only within a specific area defined in the attached map. 13. Bromley Garage Services reserve the right to refuse redemption of any offer if it is deemed that providing the offer would be detrimental to the operation of the business. 14. Discounts are offered against the full retail value of the service or product only. 15. Every effort will be made to complete the offer being redeemed; we reserve the right to re book the vehicle in at a future date to complete any additional work that couldn’t be completed during the initial visit. 16. 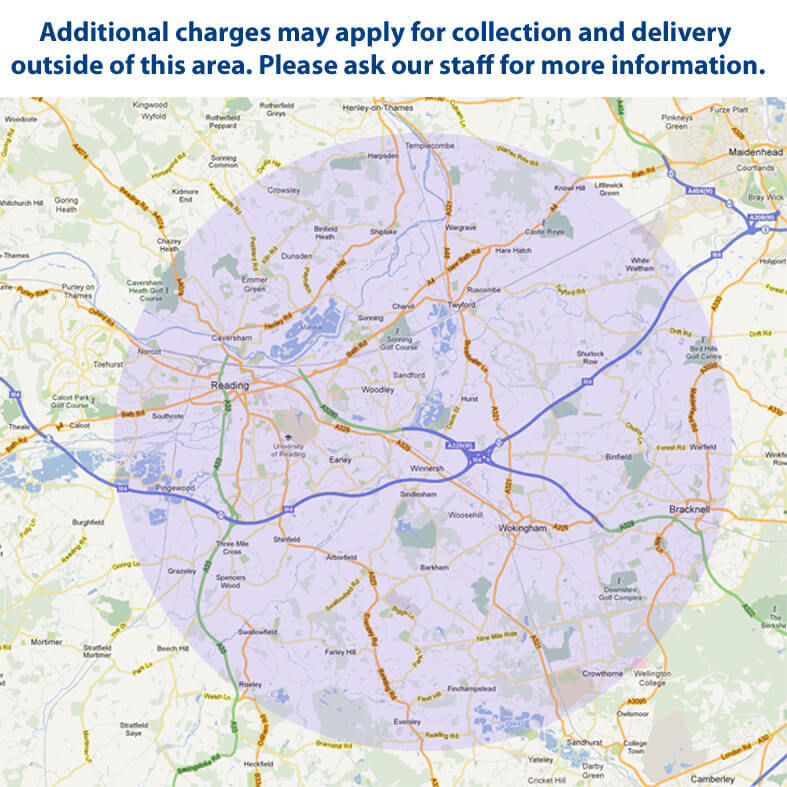 Estimates on vehicle accident repairs will be carried out free of charge either on site at Bromley Garage Services or within our “Free Local Delivery and Collection” area stated on the attached map. 17. When Bromley Garage Services reward customers for Feedback the company reserve the right to only reward positive and constructive feedback. Complaints will be dealt with as set out in our company policy, and complaints that are not upheld shall not be deemed eligible for reward. No abusive comments will be eligible for reward. 17. 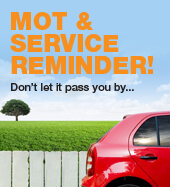 Loyalty Cards are provided to customers of Bromley Garage Services at the discretion of the company. Customers may be refused a Loyalty Card at any time for any reason and Bromley Garage Services reserves the right to cancel any existing Loyalty Cards without prior notice. 18. Loyalty Cards are registered to specific customers and not their vehicles. The customer that the Loyalty Card is registered to must be present to redeem or collect any Loyalty Card associated benefits. 19. Loyalty Cards are issued by, and remains the property of Bromley Garage Services Ltd. Bromley Garage Services Ltd reserves the right at all times in its absolute discretion and without notice not to issue Loyalty Cards and to either amend these Terms or on reasonable notice to terminate, withdraw or cancel Loyalty Cards (and/or any points which may have been collected). 20. The Loyalty Card is a loyalty card and is not and cannot be used as any form of credit card, guarantee card or proof of age or identity. 21. Some promotional offers may not be able to be used in conjunction with the Loyalty Card Points issue rates, this will be at the discretion of Bromley Garage Services Ltd.
24. Whilst your Loyalty Card does not have a fixed expiry date, if you have not used your Loyalty Card to make a purchase for 12 months or more, your Loyalty Card may be cancelled and any remaining points on it will be lost. You will be able to obtain a replacement Loyalty Card. 25. In all cases where Bromley Garage Services will carry out work, products and services in exchange for Loyalty Card points it is at the sole discretion of the company to decide how much work can be redeemed for the collected points. 26. 1 Loyalty Card point is rewarded when the customer spends one full hours labour in either the mechanical or bodyshop department. The minimum number of points needed to be able to redeem them against an offer is 7 points (unless otherwise stated by Bromley Garage Services who reserve the right to make offers relating to Loyalty Card points at any time). 27. Loyalty Card points can only be redeemed against services offered in the Loyalty Card Program unless Bromley Garage Services state otherwise. 28. 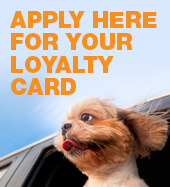 Loyalty Card Customers may be invited to enter competitions, those customers must be active and have made a purchase at Bromley Garage Services within the previous 12 months or have a vehicle booked in for services. 29. You use the website at your own risk. 30. You should not rely on the website for advice. 32.There is no limit to what we and the people who provide our services will be liable for if someone dies or is injured because of our negligence or because we have committed fraud. 35. These conditions make up the whole agreement between you and us in how you use the website. If a court decides that a condition is not valid, the rest of the conditions will still apply. 36. The laws of England and Wales apply to your use of the website and these conditions. We control the website from within the United Kingdom. However, you can get access to the website from other places around the world. Although, these places may have different laws from the laws of England and Wales, by using the website you agree that the laws of England and Wales will apply to everything relating to you using the website and you agree to keep to these laws. We have the right to take you to court in the country you live in.